PISGAH ROTC 2016-17 NC State Champs | WHY JOIN ? 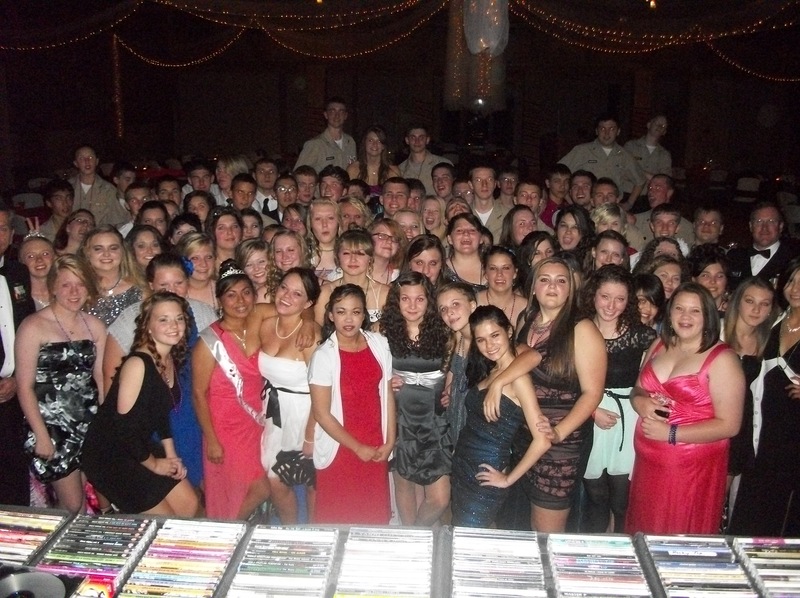 Why should YOU join the Navy JROTC program? 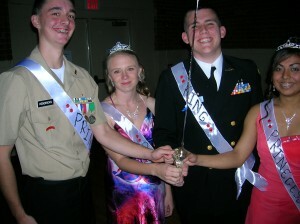 The JROTC program at Pisgah High School has a lot to offer. There are classes you may enroll in during the school year. In these classes, cadets will be taught the Navy’s core values: honor, courage, and commitment. Cadets will take part in: academics during class, physical training (PT), drill, and community service; each of these will take place once every week. Cadets will also wear a uniform at most once per week. This uniform is the actual Service Uniform that is worn by the United States Navy. 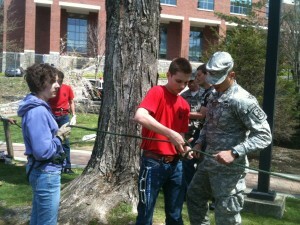 Outside of school, there are many teams in JROTC to sign up for. Every Monday and Wednesday, after school, the rifle team meets in the ROTC building and sets up a firing range in Chief’s room. 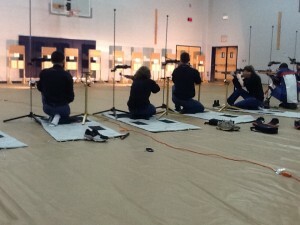 The team uses pneumatic (air) rifles and fires at paper targets at a distance of 10 meters. Throughout the school year, the team will compete in postal matches and shoulder-to-shoulder matches. 2014 Pisgah Air Rifle Team goes to Aea 6 Championship. Members of the team include: Rachel Brooks, Levi Hendricks, Amy Medford, and Joshua Jimison. We have fun and travel! 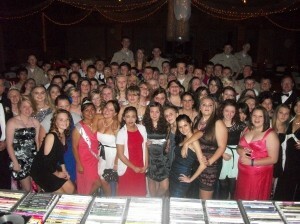 We have a Navy ball and large Navy Awards Banquet !! !